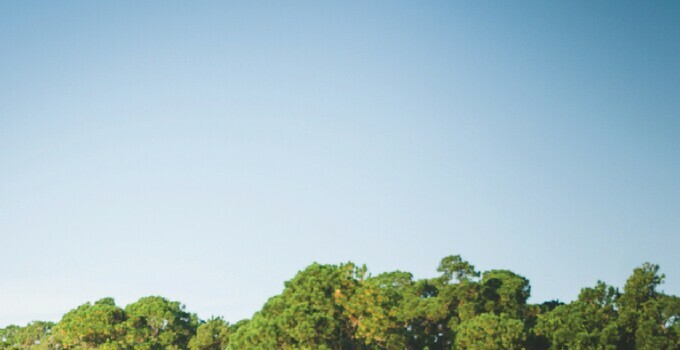 Sun 'N Lake Golf Club has been recognized by The Knot as one of central Florida's best places to host a wedding reception. The Sebring, Fla., club has been selected for The Knot's Best of Weddings award for 2015, slotting the property and its excellent staff among the top 2 percent of wedding professionals reviewed on The Knot. This is a pivotal, distinguishing honor for any facility, and it's reflective of the work the entire staff, in particular director of sales and membership Megan Bell, puts into each wedding at Sun 'N Lake to create a custom experience that reflects what the happy couple wants for their special day. We'll have more to share on the honor come January, but for now, congratulations to the entire Sun 'N Lake team!